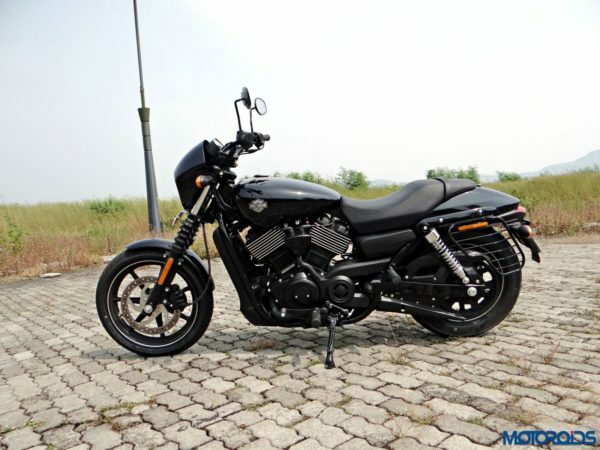 With the end of the year just around the corner, dealerships of Harley Davidson are offering some serious discounts on the Street family of bikes. Many dealers are offering a discount of about INR 1 Lakh on the Street 750 and the Street Rod 750 cruiser bikes. Apart from the cash discounts, some dealers are also offering freebies like jackets and accessories along with these cash discounts. Due to this year-end scheme, the ex-showroom prices have dropped from INR 5,31,000 to INR 4,50,000 for the Street 750. On the other hand, the price of the Street Rod has come down from INR 6,51,000 to INR 5,50,000. These prices are ex-showroom, Delhi. 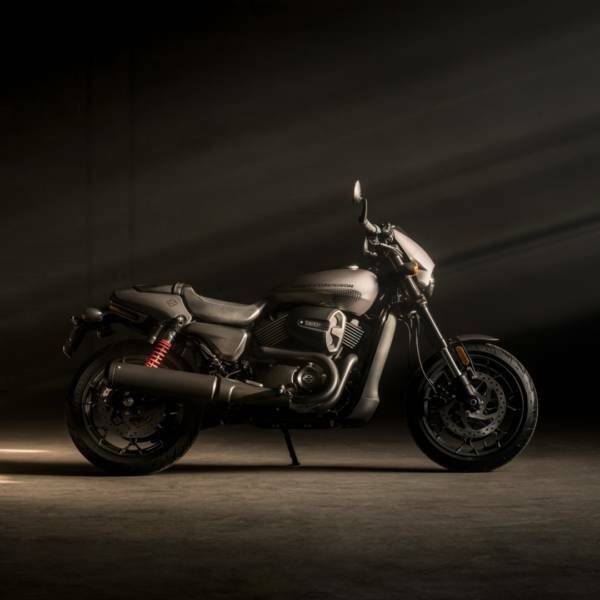 The Street 750 uses a classic American V-Twin engine with a 750 cc capacity. The engine is tuned to deliver 55 hp and 59 Nm which is sent to the rear wheel via a 6-speed gearbox. The bike is belt driven just like all Harleys but unlike other Harleys, this is a liquid cooled engine. The Street Rod 750 uses the same engine but it is tuned to deliver 70 hp and 62 Nm of torque. Apart from the power output, there are a few more cosmetic changes that differentiate the bikes. These bikes comprise the Street family that Harley Davidson offers in India and are the entry level bikes in the Harley Davidson range. We believe that this offer may be just a bit more than a year-end discount. Considering Royal Enfield too has now a twin cylinder engine bike at a much more affordable price point, this offer may have been implemented to stop customers from drifting to the RE twins. Despite the massive discount of INR 1 Lakh the prices of the Harleys are miles away from the RE twins which are priced from INR 2.5 Lakhs to 3.15 Lakh.